With more than 25 years' experience in the industry, Sandie took over ownership of Charleys in 2015, after working alongside the original team for over 8 years. She has made some additions to her team and changes to the salon. Sandie is also a Qualified Educator and has been teaching at local college Petroc for over ten years. During term time, Sandie runs a VTCT Level 2 14-16 programme from the salon on Mondays. This gives young learners at school who show a passion for the industry good basic hairdressing and communication skills, leading to further education or apprenticeships. Sandie continually keeps her hairdressing skills and knowledge up to date, for example with Wella, TiGi, Vidal Sasoon, and Mark Hill. Only last year Sandie attended the ‘Wella Studio’ in Paris with some students and colleagues. ​"The last year has been very busy and I have really enjoyed every minute of it. 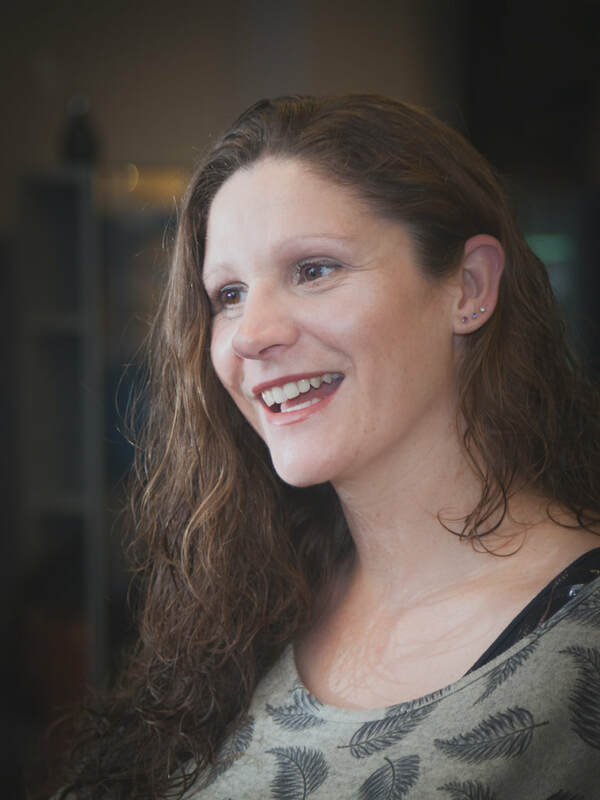 The team have been very supportive in my first year and we have worked together to continue to provide friendly, passionate, professional and creative approach the salon." 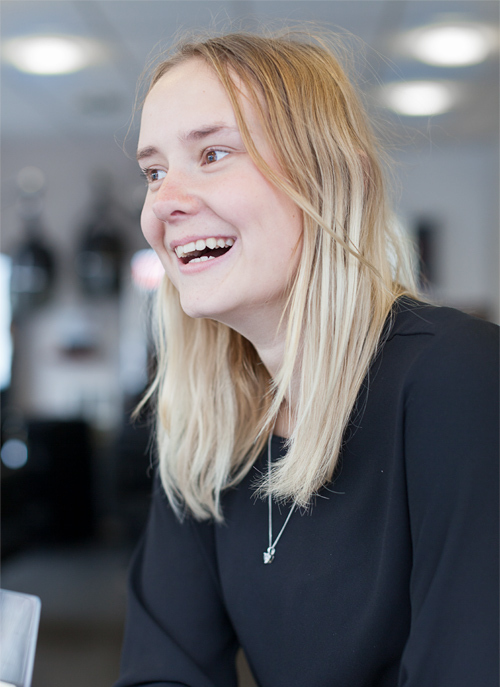 Senior stylist Meg has been with Charleys for over 8 years, Meg holds her advanced hairdressing Qualification. 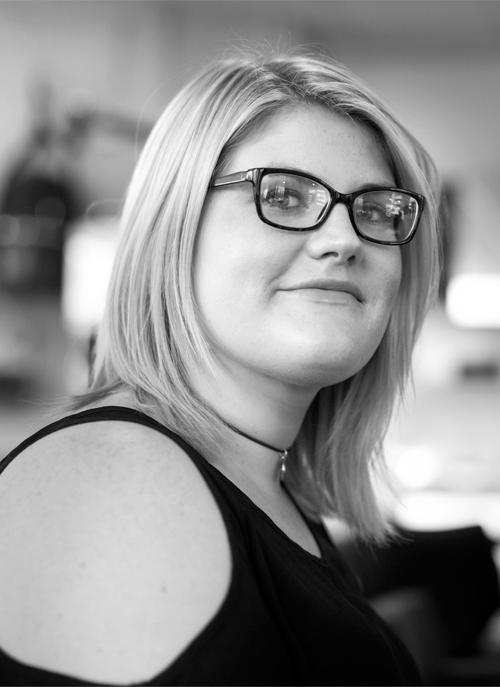 During her time with Charleys Meg has built up a strong clientele and enjoys all aspects of hairdressing but shows a passion for cutting and colouring. Part time Senior Stylist Sarah Jayne has been with Charleys for over 9 years. In this time Sarah has built up a Loyal clientele. 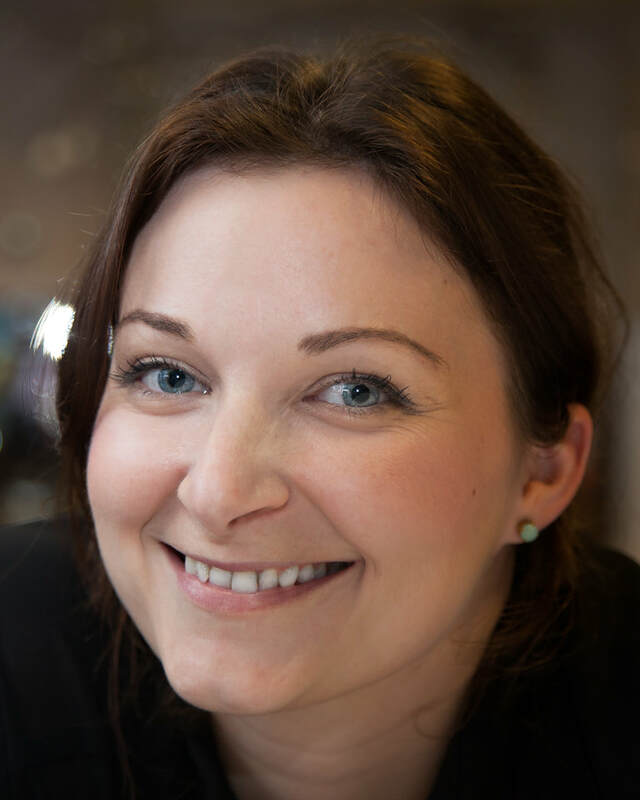 Sarah has lived Locally for many years keeping her knowledge and skills updated regularly. Stylist Abi holds her advanced hairdressing qualification, achieving student of the year 2 years running whilst carrying out her hairdressing training. Abi showed a passion for the industry straight away. Starting at Charleys on an apprenticeship, Abi has over 5 years experience in the industry and runs a busy clientele. 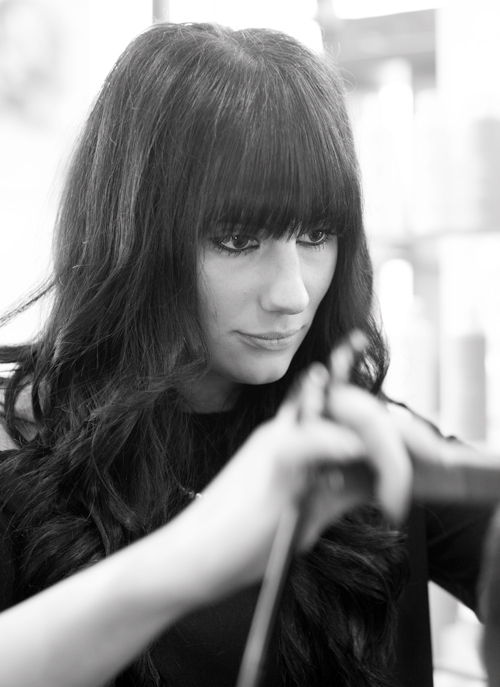 Abi enjoys all aspects of hairdressing but specialises in micro loop hair extensions, wedding hair & Colouring. Tim has been with Charleys for over 4 years initially joining us as a 3rd year Apprentice completing his Advanced Hairdressing Qualification. 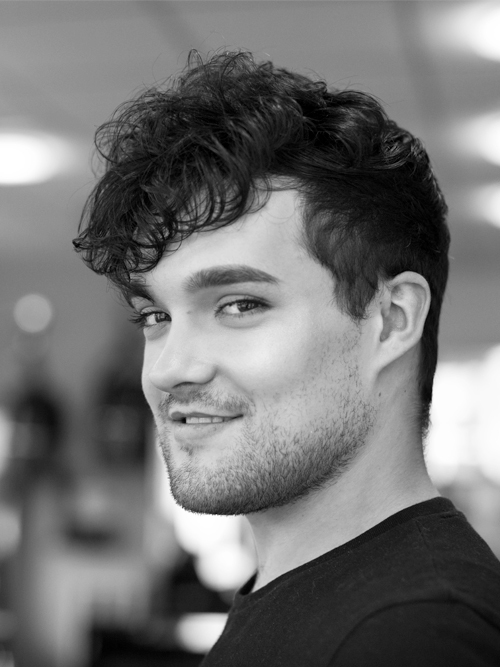 Tim is a creative stylist with now over 6 years experience on the salon floor and soon worked his way up Initially to 'Stylist' Status by the dedication of updating his knowledge and skills, Tim enjoys all aspects of hairdressing but loves the challenged of Creative fashion colouring and creative cutting. 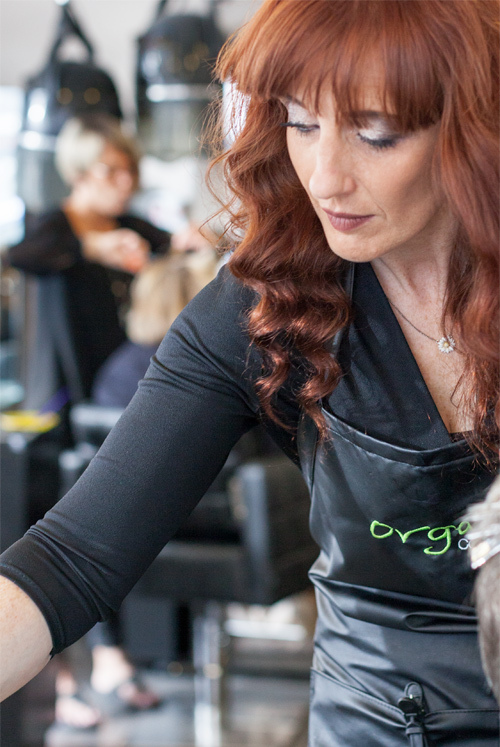 Our latest Part time Stylist Marie has been in the industry for over 20 years. Holding her advanced hairdressing qualification, Marie is also a qualified assessor, completed extra knowledge with a TiGi, Tom Chapman and recently Moroccanoil. Kat is a highly experienced technician who has had many years industry knowledge. Working locally Kat specialises in nails and brows. Kat's professional and friendly approach to her clients is always consistent and she carries out all of her nail art free hand showing her high technical skills. 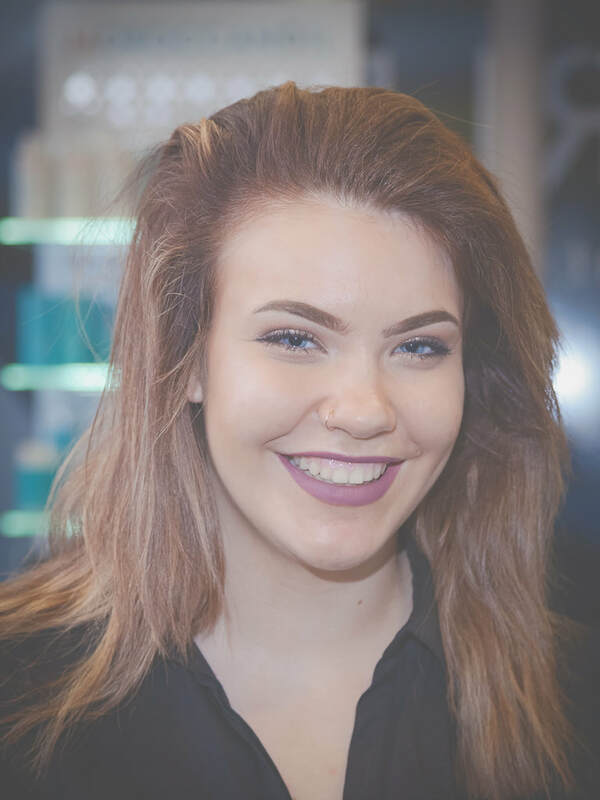 New talent Erica is qualified in her third year and studying towards her advanced hairdressing qualification, Erica is now building up her client base within the salon. Erica loves all aspects of hairdressing but shows a particular flare with colouring. Maddie assist with all of the salon services within the salon whilst attending our local college Petroc one day a week.